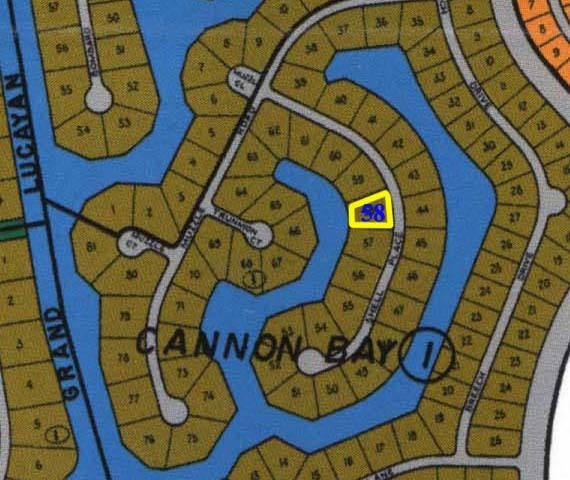 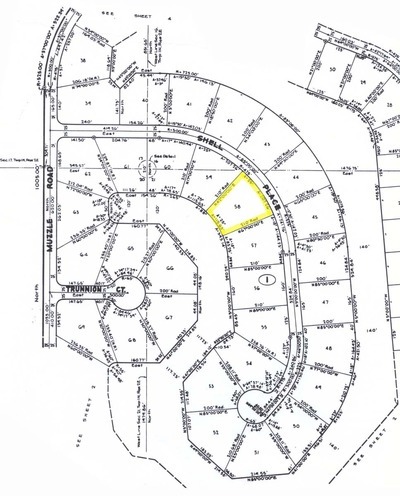 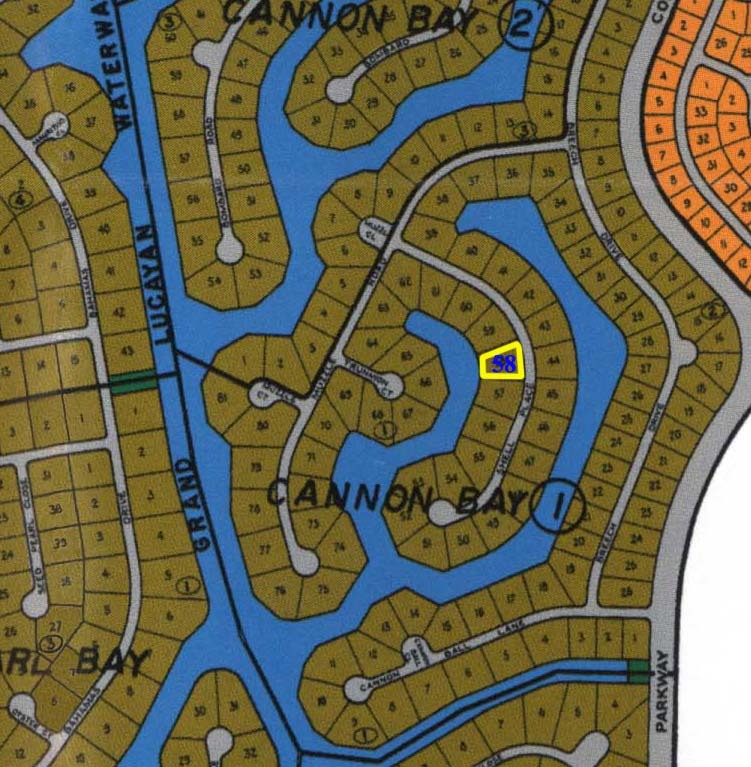 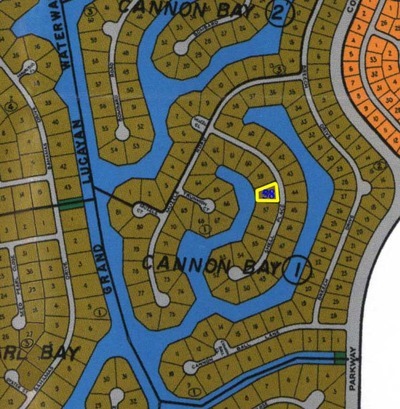 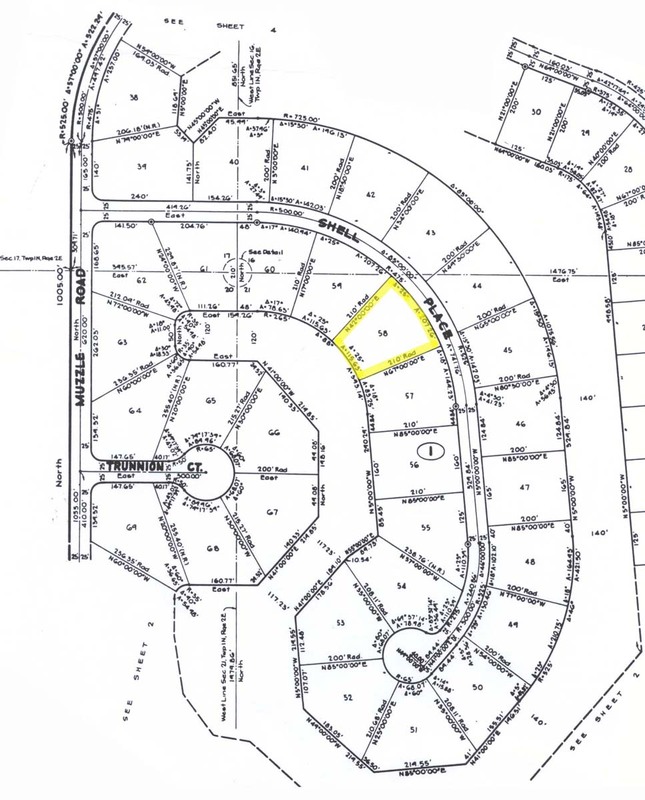 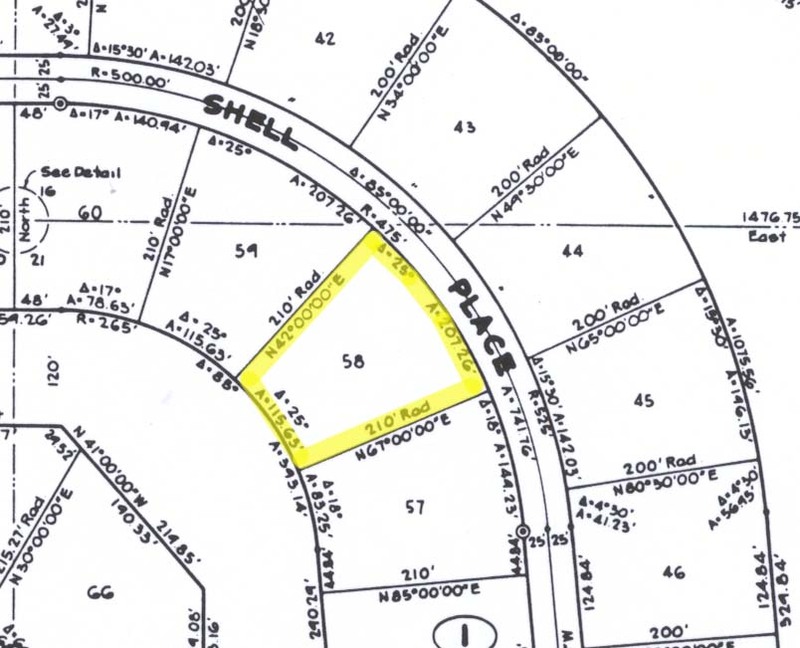 Beautiful multifamily hi-rise waterfront property is situated in Cannon Bay, one of Freeport's fastest developing subdivisions This lot boasts 115 feet of water frontage and .78 acres of land. 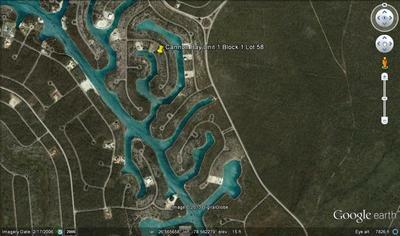 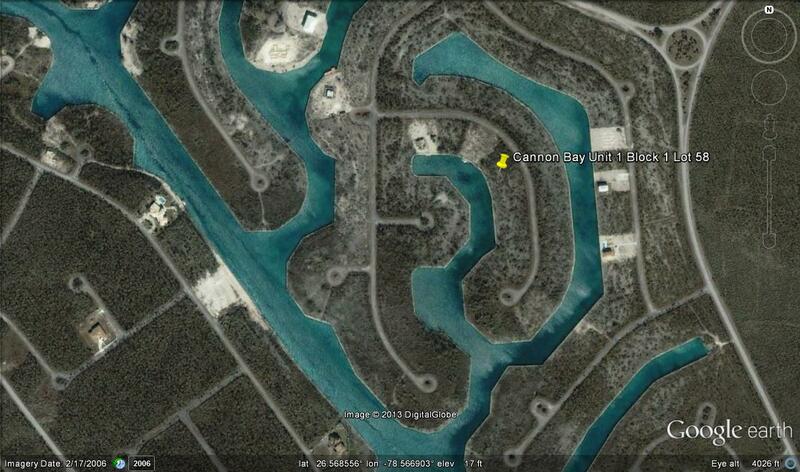 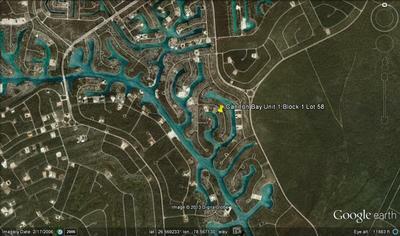 Close proximity to the airport, Fortune Cay, schools and shopping centers. 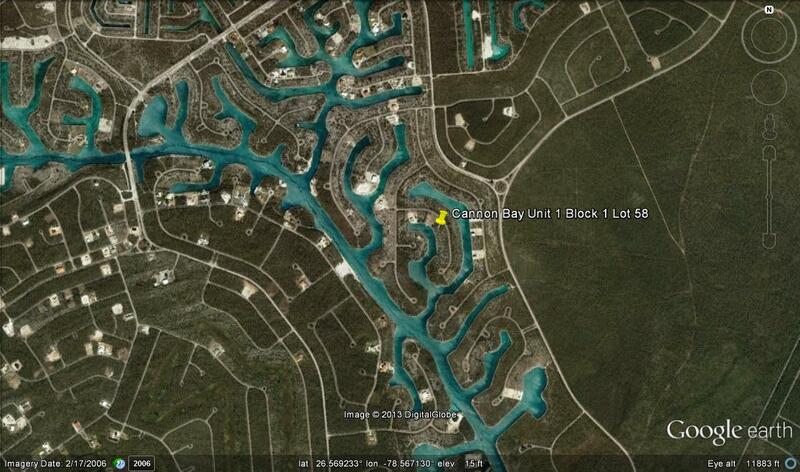 Just minutes away from Club Viva Fortuna All-inclusive Resort & the beaches a perfect location for your dream home.